← Cornwall, England. June, 1992. 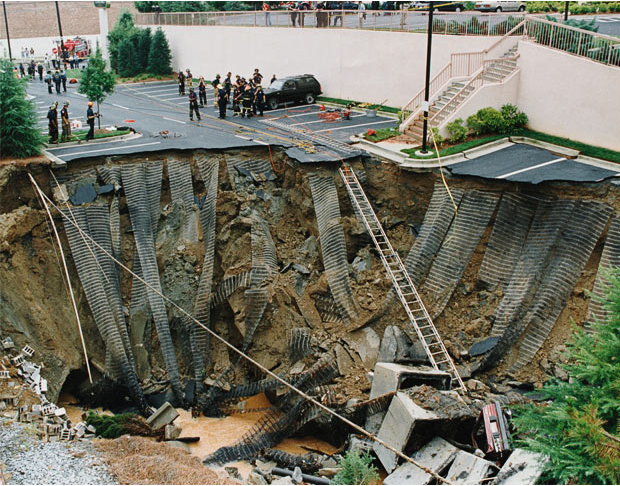 Police securing an enormous sinkhole in Atlanta, Georgia. This entry was posted in Pictures and tagged Atlanta, sinkhole. Bookmark the permalink.